America’s next big sport — that’s what investors hope, anyway — was on display Thursday night. It was soccer, but it wasn’t — not in the traditional sense. 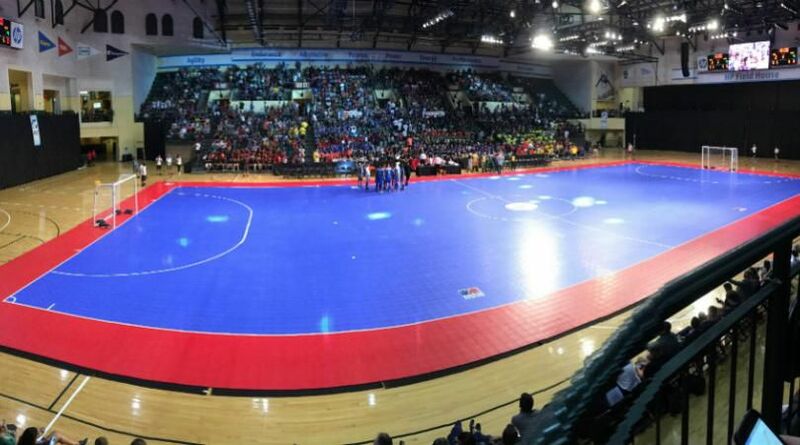 The Professional Futsal League’s first annual All-Star Showcase, headlined by Ricardinho and Falcão — no, not that Falcão, but superstars of their respective sport, nonetheless — and played in front of a crowd made up mostly of younger millennials The league’s CEO, Michael Hitchcock, stood in the middle of the blue and red court before the game and noted the demographic as the future of the sport. Orlando City SC and Brazilian national team star Kaká was even there to take in the event. Two teams with players representing 12 different countries, as well as quick, flashy play highlighted the night. Team Falcão defeated Team Ricardinho, 9-8. But it’s what’s next for the sport and the league that garnered the most attention throughout the evening. The PFL is preparing to kick off its exhibition season in 2017, with competitive play slated for the following year. Sixteen teams will start out in the league, but whom those teams will be owned by and where all of them will be located are still unconfirmed. As of February, NBA ownership groups such as the Dallas Mavericks and Los Angeles Lakers are involved, along with European powerhouses FC Barcelona, Atletico Madrid, Boca Juniors, Benfica, and Corinthians — with more possibly in play. And Mavericks owner Mark Cuban, himself, was announced earlier this year to have bought a principal stake in the league. Donnie Nelson, the president of basketball operations for the Mavericks and executive director of the PFL, couldn’t dive deeper into those questions, but he was able to say all cities that hold NBA and NFL teams, and confirmed Los Angeles, New York, Chicago, Miami, and Orlando will be among the cities with franchises coming into the league. Investors see the timing of the PFL’s launch as perfect, a time when soccer in the United States is finally starting to grab the foothold among more fans throughout the country. The FIFA World Cup in 2014 grabbed millions as U.S. men’s national team made its run into the knockout round of the tournament, and the U.S. women were able to achieve even more success last year, winning the Women’s World Cup in Canada, setting television ratings records along the way. And with Major League Soccer becoming more popular by year and attendance numbers soaring throughout lower-division sides across the country, there’s a market to finally tap into. 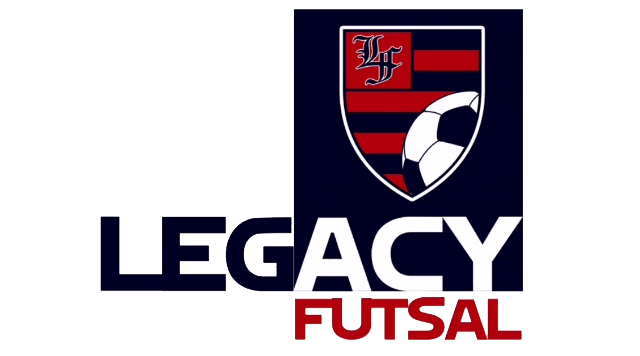 But with those so many investment opportunities in soccer alone, why choose the PFL?